YPH Services years of industry experience has helped us develop a wide range and unique set of commercial services and expertise. This enables us to deliver a high level of service to our main contractor partners; Local Authority clients, Housing Associations and our private clients alike. All work undertaken is carried out to a high degree of professionalism from the initial call to project completion through our rigorous planning process projects are completed on time and to budget with no compromise on quality. We aim to work hand in hand with our clients and the design teams to ensure the final product reflects both the client’s requirements and the original design intent. Our highly skilled team have the ability to deliver electrical services to both large and small scale commercial projects. We take pride in our quality workmanship carried out to the highest health & safety standards. 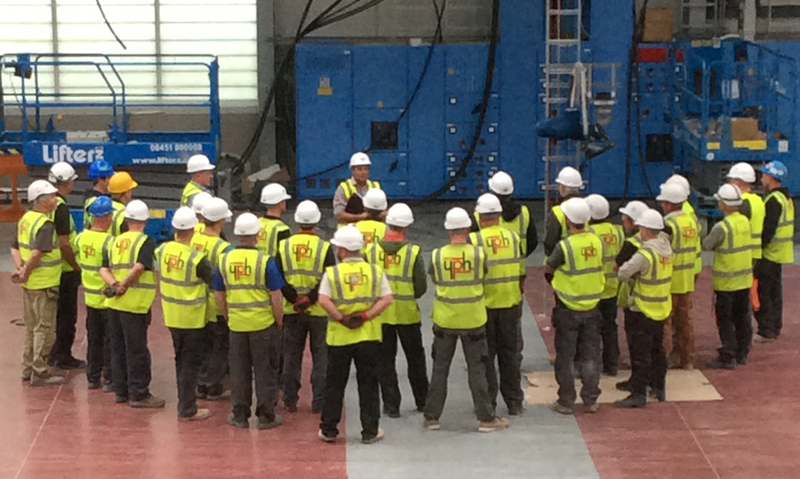 YPHS provide a comprehensive range of design, installation, testing and maintenance services to all commercial industries and have acquired approved contractor status under the NICEIC UKAS EN 45011 accredited certification scheme for electrical works. YPH Services are a NICEIC UKAS EN 45011 registered company. YPH Services offer a wide range of mechanical services. We design and install all heating, ventilation and air conditioning services. Our engineers are highly trained to provide excellence in engineering. Our skilled design team work on a one to one basis designing, supplying and installing bespoke systems to serve each client’s individual requirements. 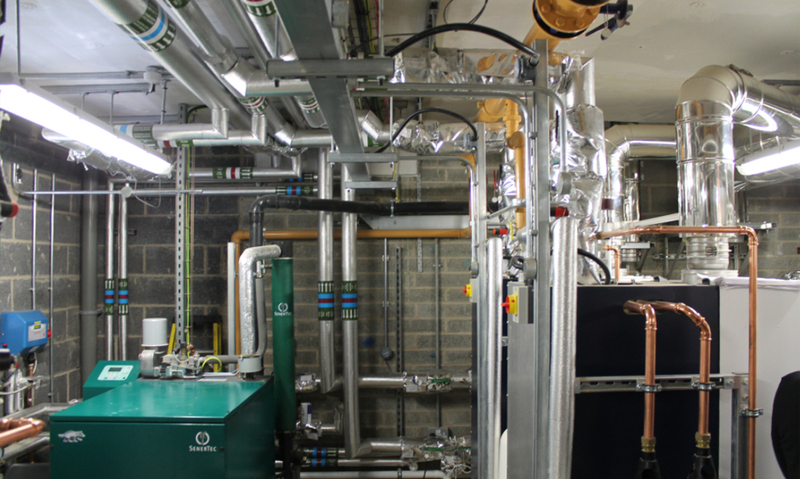 From the smallest to the largest projects, our designers can specify the right equipment and also work to value engineer projects to ensure the clients are getting the best possible value for money. YPH Services are a Gas Safe registered company. YPH Services has the ability to carry out both domestic and commercial design and build installations. 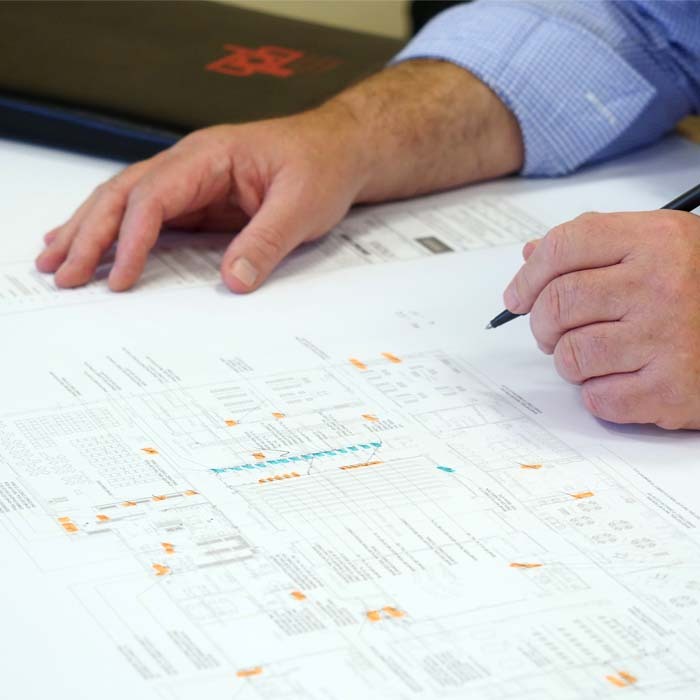 With degree qualified design engineers (and access to external design consultants) we are able to provide a design supply install and commission service for both Mechanical and Electrical works all under a single contract.